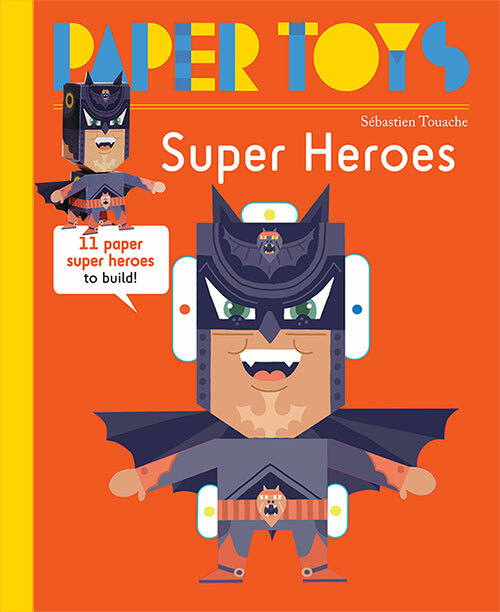 Super Heroes is one of the latest themes in the bestselling Paper Toys series, a wonderful collection of interactive craft books that allow children to pop out and build their own paper toys. Each volume in the series is rendered by a different talented artist in complementary designs, lending a stylized look to the fanciful creations. 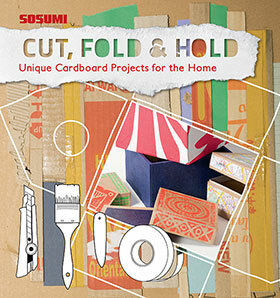 Printed on durable cardstock and die-cut, each toy is easy to assemble with no glue or scissors needed. 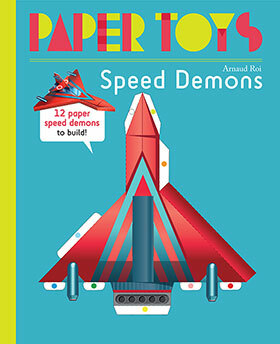 With Speed Demons and Super Heros joining the previous themes of Animals, Monsters, Robots, and Fantasy Creatures, the options for imaginative play are endless! Ages 5 and up. 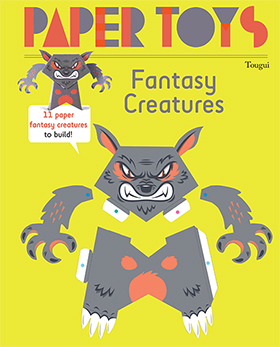 The Paper Toys series allows children to pop out and create their own cheeky paper creatures, no glue or scissors required! 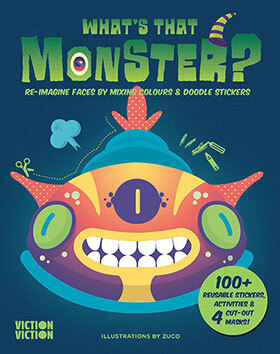 Each volume in the series is designed by a different artist, lending a stylized look to the fanciful creations. 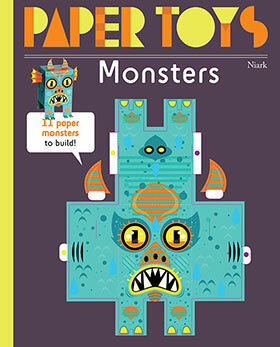 With several different themes to chose from, the options for imaginative play with Paper Toys are endless!